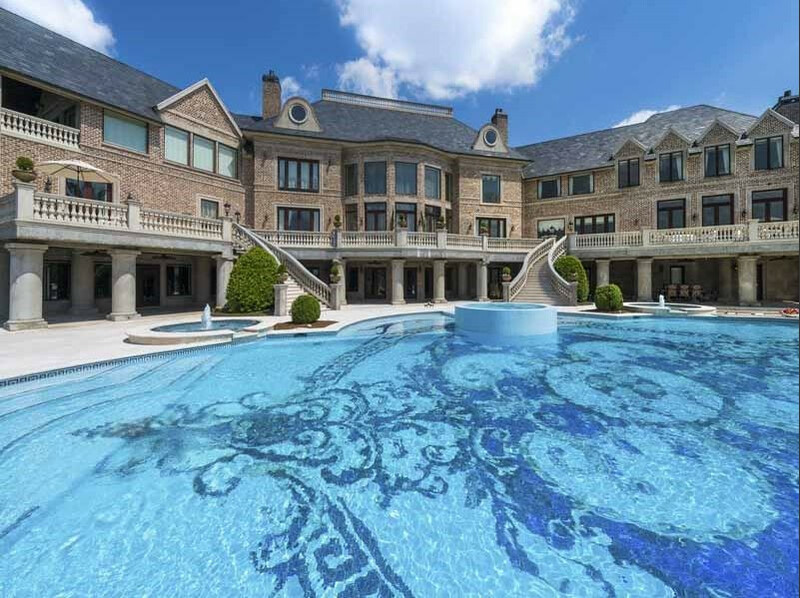 This is such a large and amazing pool, not to mention amazing house too! This house is owned by the famous american actor and producer Tyler Perry, but it could be yours for only $25 million USD. Well, that is if you have that kind of money. But regardless of how expensive it is, it is still an amazing wonder to look at, and more specifically the giant pool that stretches almost the full width of the property. I am not sure about you, but I would love to have a pool this big at my house!